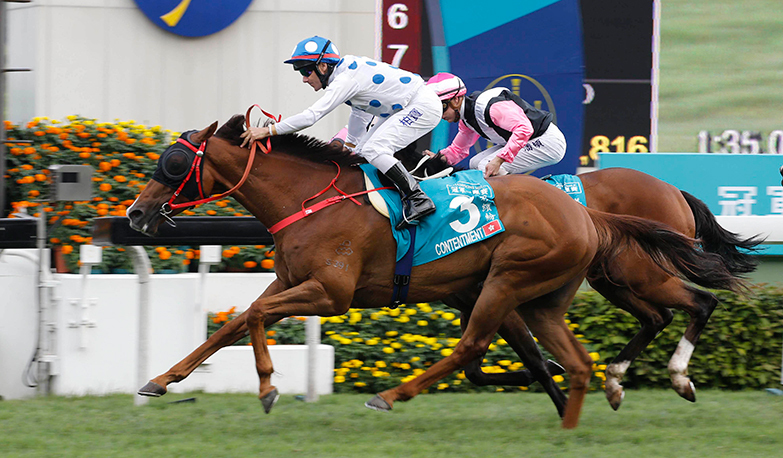 The Champions Mile is Hong Kong's leading mile feature in the spring, having been established in 2001 as a late-season contest for Hong Kong's dominant mile division. 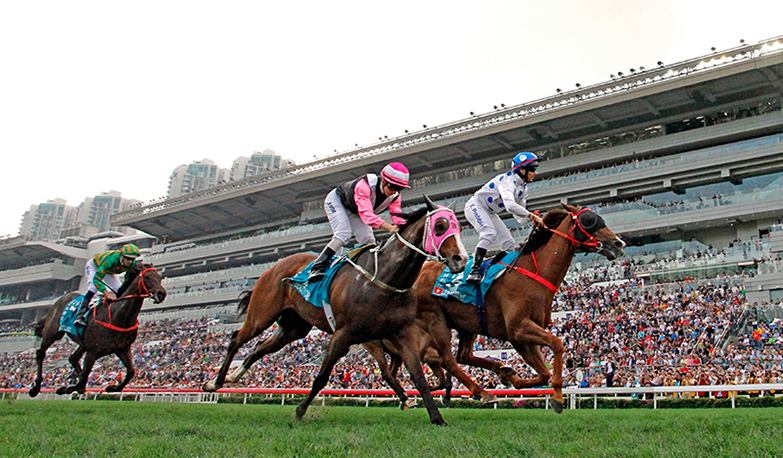 It is a race that has traditionally been dominated by the home team, with only two overseas winners since the doors were thrown open to international visitors in 2005. South African superstar Variety Club blitzed his rivals to create history in 2014, while he was joined by Japanese champion Maurice in 2016. John Moore has won the race more than any other handler with six successes – two to Able One (2009 & 2010), two to Xtension (2011 & 2012) and one each to Dan Excel (2013) and Able Friend (2015). 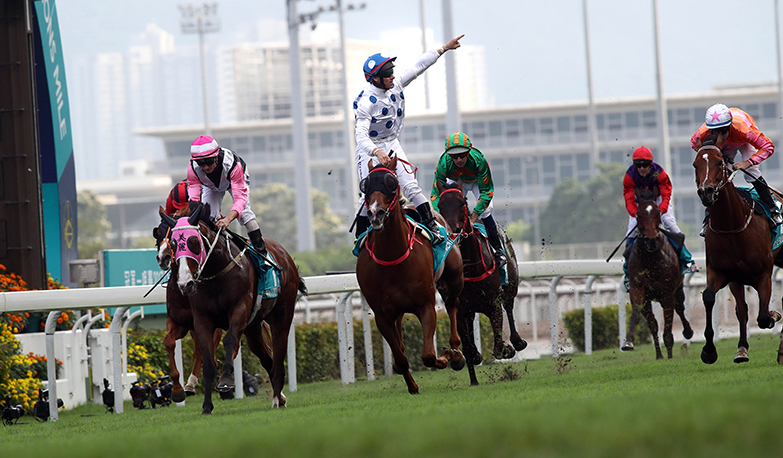 Hong Kong's newest international Group 1 major, the Chairman's Sprint Prize, brings together the best sprinters from Hong Kong and abroad for a memorable late-season clash. 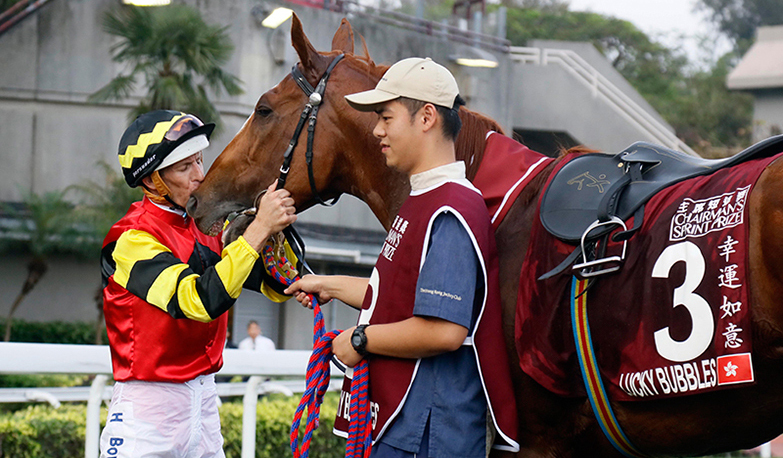 Run since Sha Tin was first opened in the 1978/79 season – first as the Hong Kong Sprint Championship, then as the Chairman's Prize before adopting its familiar moniker in 2001 – it has been a target for Hong Kong's finest speedsters over the years, with winners like Fairy King Prawn (1999 & 2001), Silent Witness (2004 & 2005), Sacred Kingdom (2008 & 2010) and Lucky Nine (2013 & 2014). 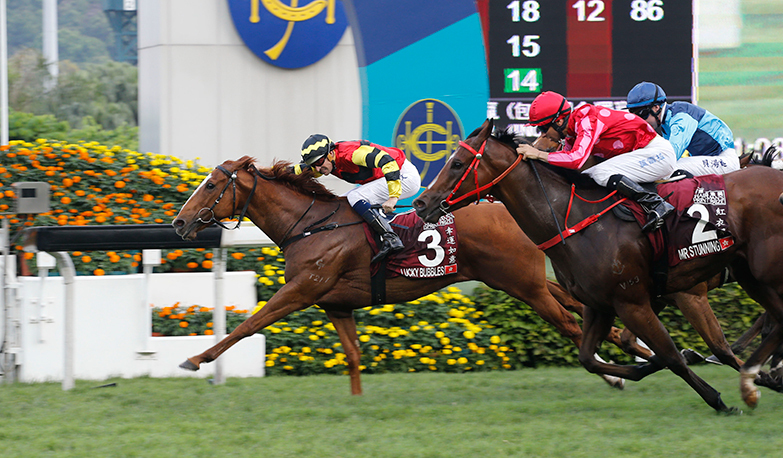 In 2016, the Chairman's Sprint Prize was opened to international competition for the first time. 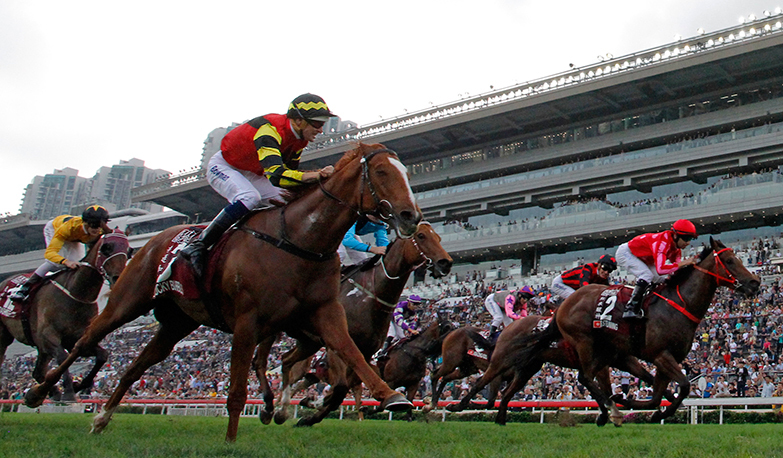 In a memorable finish, Australian grey Chautauqua stormed home from last to beat Hong Kong's Lucky Bubbles in a perfect demonstration of the contest's global stature, earning the race a spot in the World's Top 100 Races of that year.